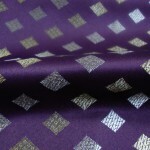 Fantastic contemporary design Art Deco Curtain Fabrics Online By Curtains & Fabx. 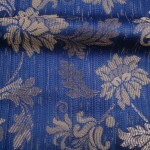 Curtains n Fabx offers fantastic Curtain Fabrics Online. 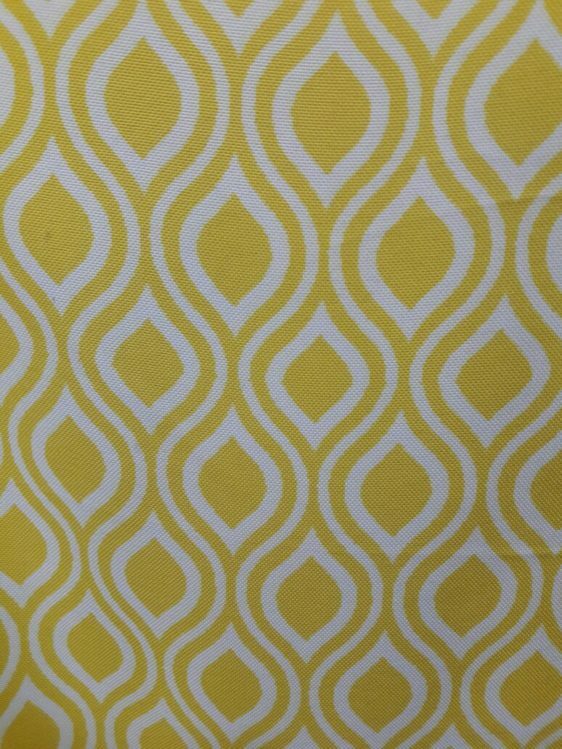 This Polyester Mix Yellow Art Deco style geometric print curtain fabric is perfect for adding a contemporary twist to any home. 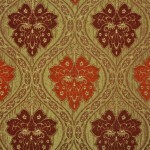 Make stylish curtains, cushions or roman blinds with this fantastic print fabric. 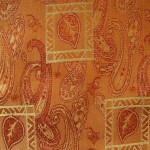 Buy contemporary curtain fabrics online from us for an outstanding interior. 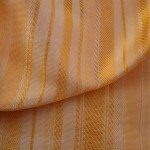 The indulging shade of Yellow Geometric on Neutral cotton Polyester base is fantastic combination of luxury and simplicity combined. 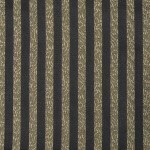 For a fresh spacious yet elegant look with luxury, This shade of Art Deco Curtain Fabric is a fantastic must have for your interior. 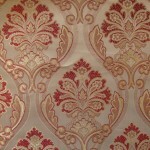 Impressive Print with a fresh look palette. 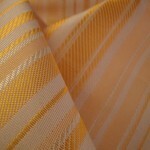 This Yellow Curtain Fabric can add contemporary fresh feel to the room interior. 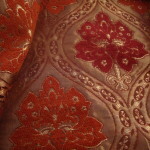 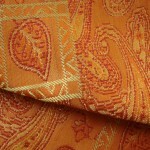 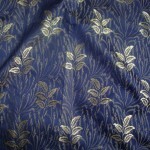 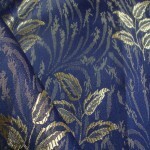 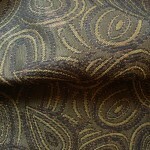 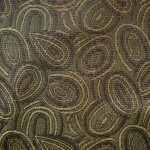 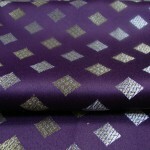 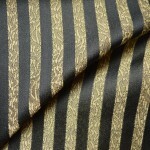 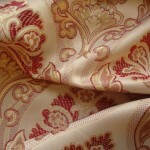 one of the best curtain fabrics online available at curtains & Fabx. 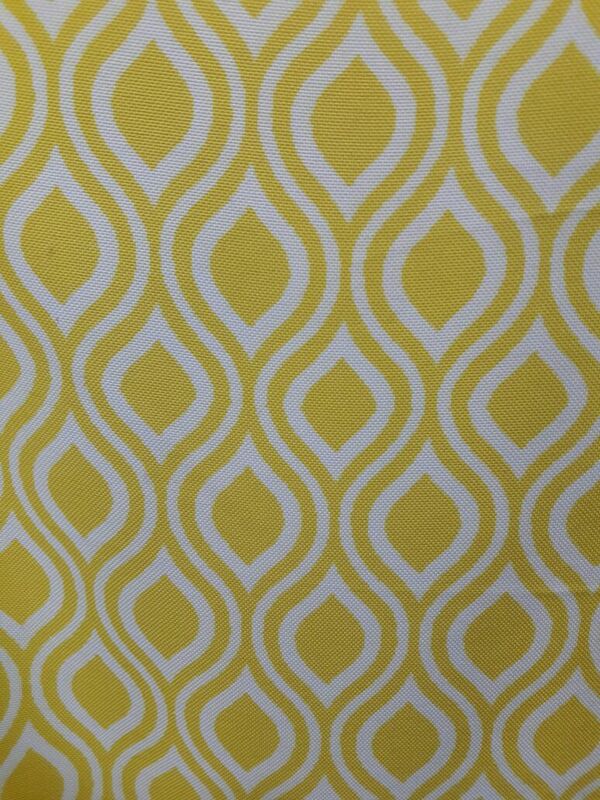 This Yellow Art Deco Curtain Fabric is part of our Style 360 Range. 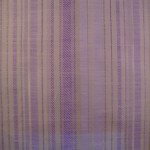 A Purple Polyester Base with a linear fan design. 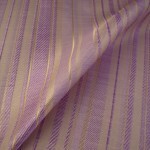 The material is mixed Cotton Polyester with a subtle texture. 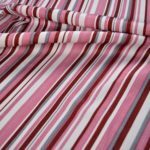 Our Style 360 Range is a complete design Range consisting of Fabrics collection with Bold florals, Vertical Stripes, Leaf Pattern Fabrics and Geometric Pattern Fabric and fine barcode stripes. 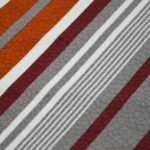 The collection is inspired by the Art Nouveau era including Art Deco Curtain Fabric, a linear fan print, Roma a tulip pattern, Belgrave, a hexagonal design. 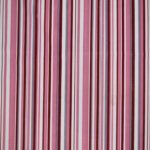 They are all printed on a Polyester fabric and are available in a fantastic array of colours. 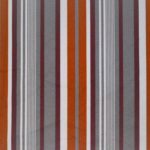 This shade of Arte Deco Curtain Fabric is Coordinated very well with our Roma Curtain Fabric, Belgrave Curtain Fabric and Barcode Stripes Curtain Fabric. 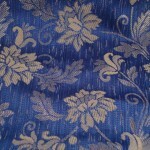 Face fabric is cotton Polyester Mix.